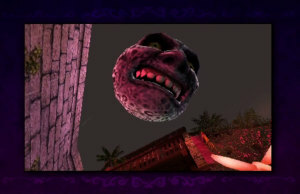 Direct Presentation 11.5.2014 from Nintendo. 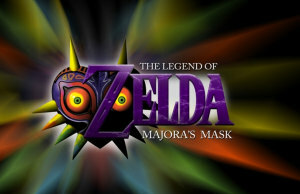 3DS Announcement Trailer of The Legend of Zelda: Majora’s Mask. 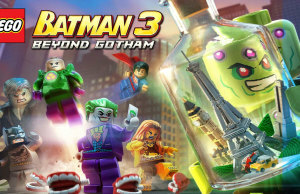 Behind the Scenes Trailer #2 of Lego Batman 3: Beyond Gotham. 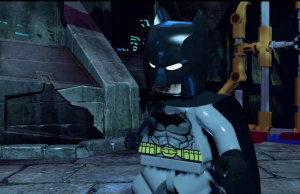 TV Spot of Lego Batman 3: Beyond Gotham. 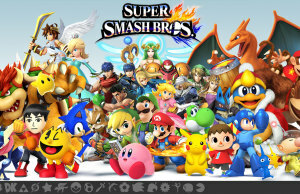 Mewtwo is on the Way Trailer of Super Smash Bros. 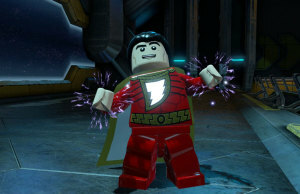 Behind the Scenes Trailer of Lego Batman 3: Beyond Gotham.